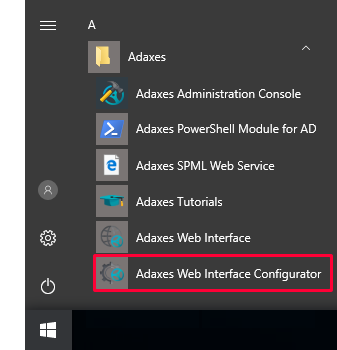 In this tutorial you will learn how to customize the Help and Support links in Adaxes Web Interface. The links are located in the footer of the Web Interface. 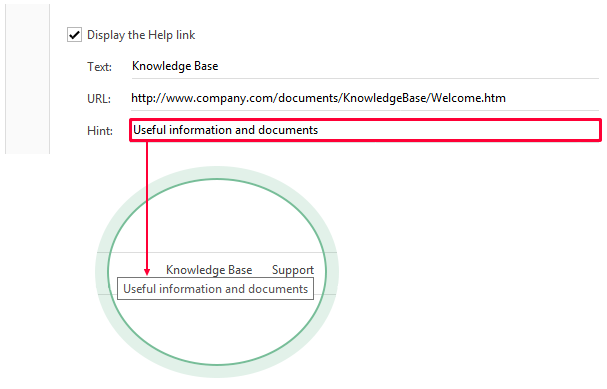 By default, the Help link is disabled and not visible. 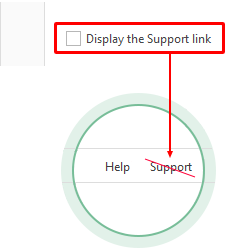 The Support link is visible and points to the default Support page. 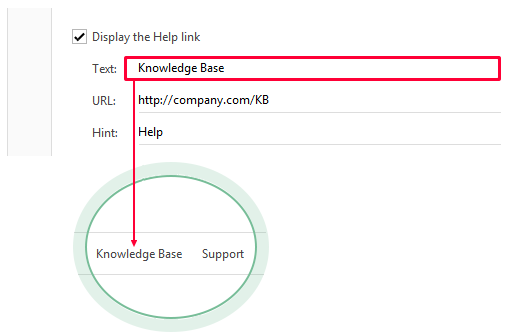 You can configure the links to point to your local help and support pages or change the purpose of the links. 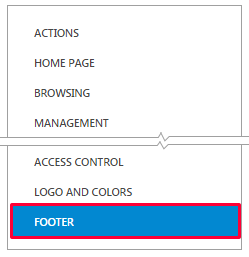 In the left navigation menu, click Footer. 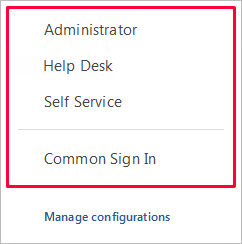 In the Help and Support Links section, activate the Help or Support tab, depending on the link you want to customize. 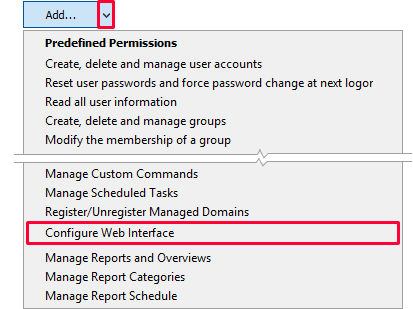 If you want to hide the link from the Web Interface, clear the Display the Help link or Display the Support link checkboxes. In the Text field, change the text of the link. 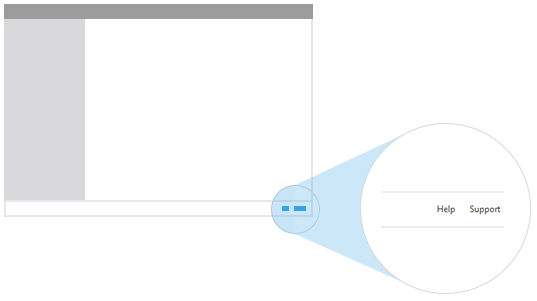 In the URL field, specify the URL of the link. To create an e-mail link, enter mailto: followed by the e-mail address in the URL field. In the Hint field, provide short description or explanation for the link. 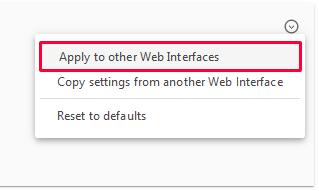 If you want the link to open in a new window of the web browser, select the Open in new window option.